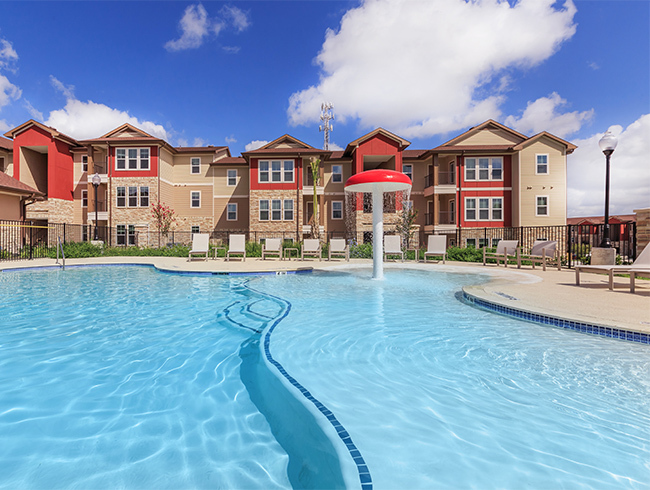 Experience an affordable lifestyle at Riverview at Calallen. Our beautiful community is nestled in the heart of Calallen in the northwest part of Corpus Christi, Texas. 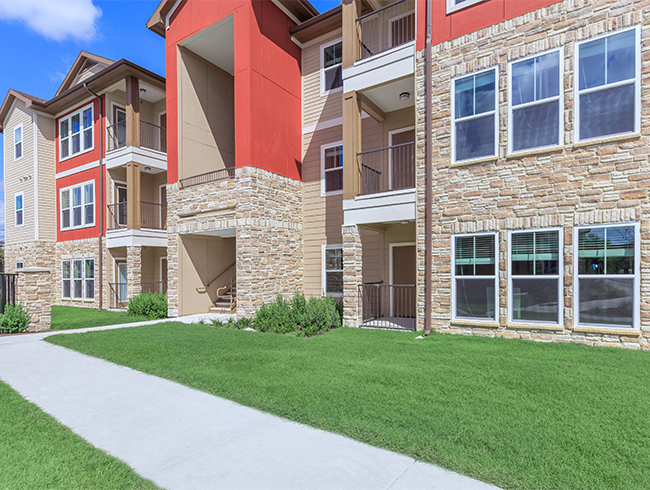 Enjoy the convenience of being close to shopping, dining, parks, and schools. We’re only minutes from I-37, so your commute will be a breeze. Thoughtfully planned for your satisfaction, our spacious residences include some of the best features in the industry. 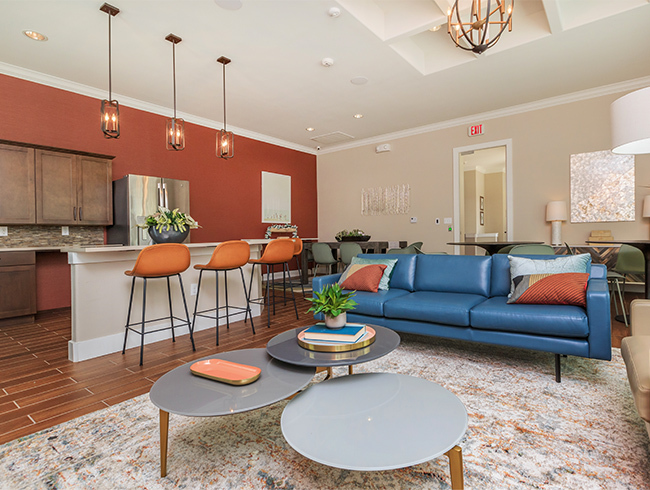 Hardwood floors, walk-in closets, fully-equipped, all-electric kitchens, and private balconies or patios are just a few of the amenities you will find in your new home. We offer our residents a life of comfort and ease. 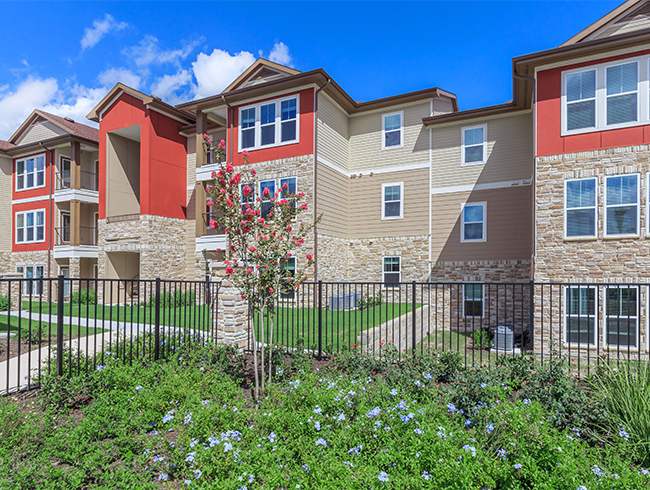 Everything you’ve been looking for in apartment home living will be yours at Riverview at Calallen. From the moment you arrive, you’ll feel like you’ve come home. Our team is dedicated to providing you with quality living, inside and outside of your home. 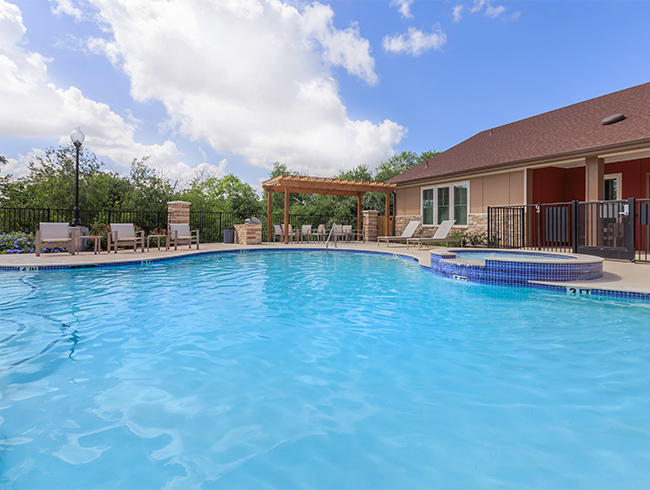 Our community features excellent amenities including a shimmering swimming pool, state-of-the-art fitness center, clubhouse, picnic and barbecue area, and playground. We know your pets are family, so be sure to bring them along. An Affordable Housing Community.